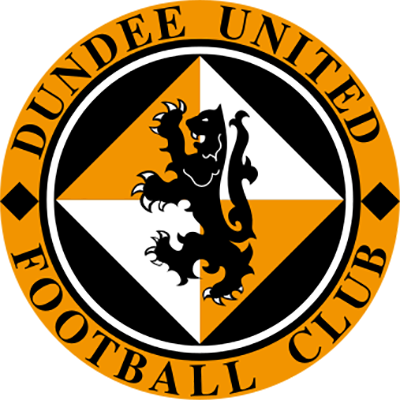 After the embarrassing defeat at Boghead earlier in the season, a full measure of revenge was extracted by this emphatic defeat of Dumbarton - United's biggest league win, would you believe, for almost 28 years! 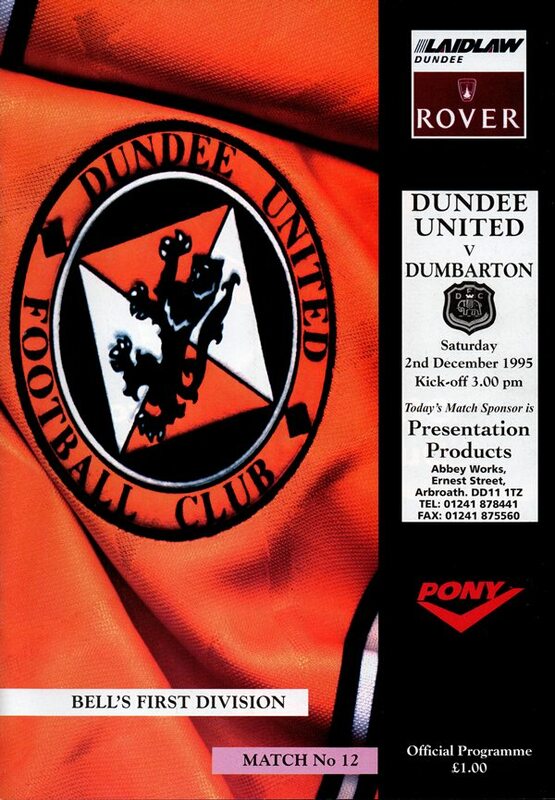 Dumbarton were in this game for the first two minutes. In fact had it not been for Ally Maxwell, the Sons would have taken a shock lead. The United keeper couldn't hold on to the ball after he denied an opposition forward by diving at his feet and from the rebound. Colin McKinnon sent in a sweetly struck first time shot which Ally just managed to touch over. However, from the moment that United took the lead six minutes later there was only going to be one winner. Robbie Winters' first contribution brought a goal when the youngster scampered down the right and sent over a low cross which Craig Brewster swept in at the near post. United took a firm grip on proceedings and on the quarter of an hour mark Craig Brewster rose high to head Jim Bett's corner in via the underside of the bar. It was all United, though the third goal didn't come until five minutes from the interval when Owen Coyle knocked down a cross from Rab Shannon and Grant Johnson slotted the ball home from 10 yards. Goal number four arrived just minutes after the re-start when Owen Coyle laid the ball into Craig Brewster's path and he completed his first ever hat-trick in senior football, picking his spot with a curling left-foot shot. The scoring procession continued five minutes later with Jamie McQuilken, in the starting line-up for the first time, cutting the ball back and Craig Brewster prodding home his fourth and United's fifth. 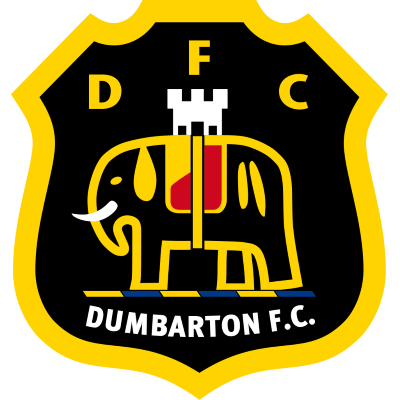 Dumbarton got in on the scoring act mid-way through the second half but at the wrong end! And the quality of it matched anything of the other seven! Robbie Winters forced his way down the left and Martin Melvin under pressure from Owen Coyle headed high into the top right-hand corner giving his keeper no chance. Only the cross-bar saved the Sons from further embarrassment quarter of an hour from the end when Maurice Malpas sent a header from a Jim Bett corner crashing off the underside of the bar. Goal number seven was only put on hold, though. Robbie Winters again crossed from the right and Owen Coyle picked his spot with a header from 6 yards. United's twin strike force of Brewster and Coyle, with five goals between them, came off ten minutes from time and Marino Keith came on to make his debut as he and Gary McSwegan both had chances before Gary McSwegan wrapped up proceedings with a goal in the final minute, lashing the ball past Peter Dennison, the shellshocked 17 year old keeper, from the edge of box after he had run on to a clearance form Brian Welsh. CLUB COMMENT "After embarrassing ourselves at Boghead, we had something to prove and the good thing was that the goals were shared about and we kept on playing for the full ninety minutes." - MAURICE MALPAS, ASSISTANT MANAGER.